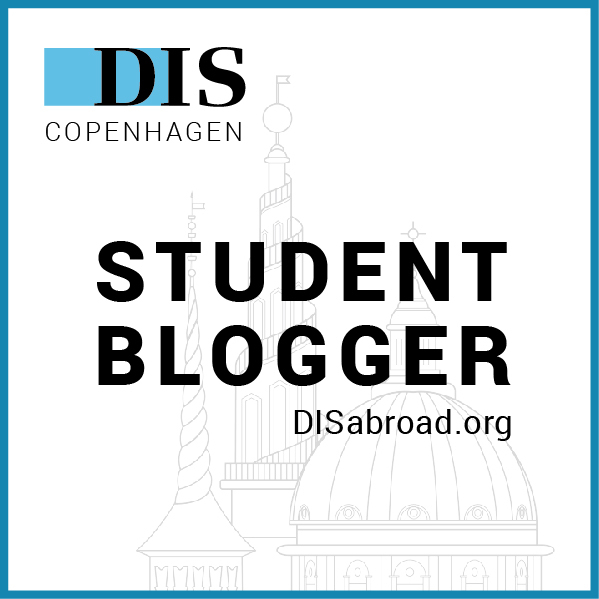 Here is my (a little bit more than) halfway reflection about my semester here in Copenhagen. We are just starting our second travel week, which I have free because I traveled with my core class to Brussels during the first travel week. This has given me some time to look back on how the semester has gone so far and I wanted to share my thoughts! First, the academics! With my core course, it’s been such a blessing to be able to learn in the classroom from a Dane with working experience and then be able to travel and see the institutions and utilize hands-on learning. In terms of the academic workload, it is not as hard as GW and there is even more time to do work, because at GW most students are involved in multiple student organizations in their free time. While there are organizations to join at DIS, they definitely do not take up as much time as those back at my university. Regarding the electives, it was really nice to able to choose classes that I was interested in and again, be able to hear from that Danish perspective. The field studies on Wednesdays are a big plus. Finally, location wise, it’s perfect! The classes are just like GW in which they are right in the middle of the city and close together, which means there isn’t a lot of walking at all! Also, take Danish! Really. Second, housing! I’m living in a homestay and I am really enjoying it. One of the great things about DIS is that they personally match you and your host family. There is no computers involved at all! This means that you are actually going to be matched up with a family who has the same interests as you and that was so comforting to know. Additionally, I was worried that because I was 21, it would be weird going from living in an apartment with friends at university to living with a host family, but the Danish parenting style is about as anti-helicopter as you can get. There are of course rules, but the benefits that you get out of it are worth it. Third, Copenhagen! It’s an incredible city! Make sure to explore it, if you don’t do it with your classes. The transportation pass that DIS provides (depending on where you live) is really helpful and means that you don’t have to worry about the cost. In terms of public transportation’s reliability, it is awesome 99% of the time. Everything is always on time and it is really nice to be able to depend on that. Additionally, where Copenhagen is located in Europe means that it is really easy to travel anywhere across the continent, quickly. Those were just a few of my thoughts about the semester so far! If you have any specific questions about anything, feel free to drop an email and/or find me on social media!